Britt Trucking loses a load of toxic anti-freeze then drives away! GARDAP members that routinely patrol the community were on the scene early taking pictures, recording video, and calling law enforcement. We will not tolerate this activity in our community…keep it clean or get the hell out! If a concerned citizen had not come along, here’s the most likely fate of the newborn calf…as darkness descended, a pack of wild coyotes would have heard the calf’s cries. Drawn to the sound, this hungry pack would have seized the baby who would be unable to defend itself. The mother would have﻿ tried to protect but their numbers were just too great. Alone,﻿ afraid, attacked, this unwitting victim would have suffered a grizzly death. An apt metaphor for Gardendale, a dying community. 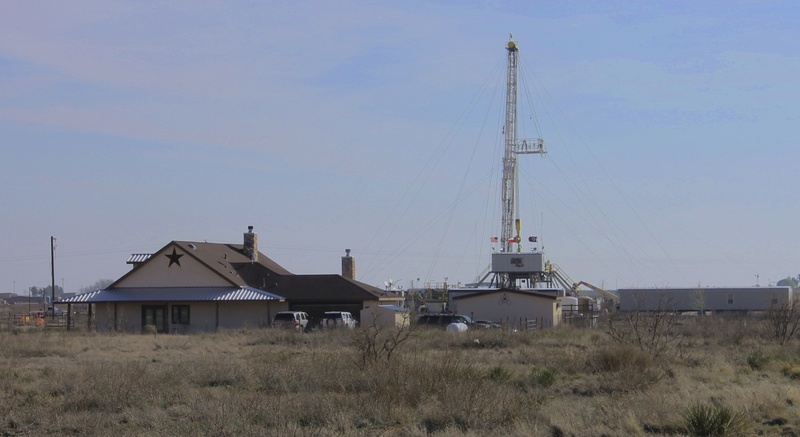 Sources inside Berry Petroleum have disclosed that there was internal opposition to buying mineral rights under the community of Gardendale, TX because of the added difficulty and endangerment of trying to turn a quiet, country area into an industrial oil and gas complex. Speculation: could this be an elaborate scam by Berry to “flip” Gardendale? Some lives have already be “flipped” upside down. To date, this community has lost 2 doctors, a lawyer, a veterinarian, a high tech professional, a skilled mechanic, and the list will grow as the exodus continues. The damage to Gardendale by Berry Petroleum is devastating and irrevocable. History will surely bear this out.